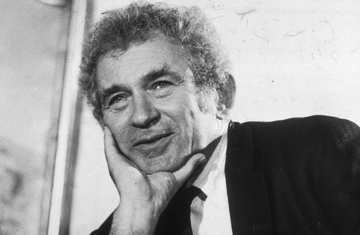 At Impose: The Norman Mailer/James Frey connection. At Vice: New York Tyrant says that Brandon Hobson writes “real-sad writing.” Find out for yourself. At Beatrice: Discussing The Instructions by Adam Levin. At NPR: Nora Ephron getting older is funnier than you at pretty much any point in your life.